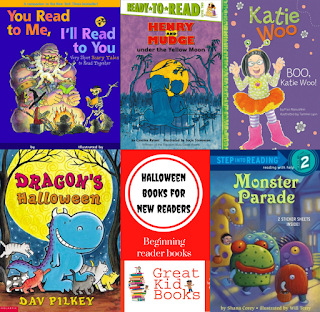 The perfect list of books for kids to get them into the spirit of Halloween. I’m sure the kids will enjoy these. As for us adults, Dracula, a classic book by Bram Stoker, could be considered on our list.